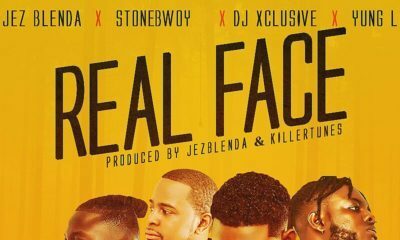 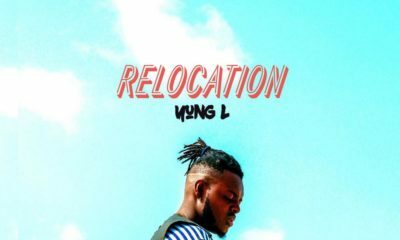 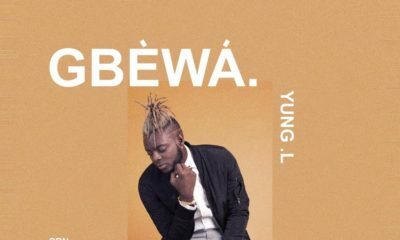 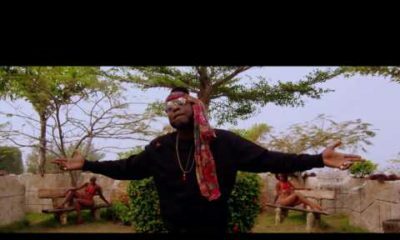 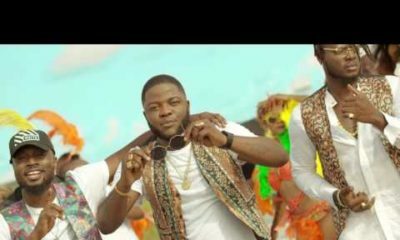 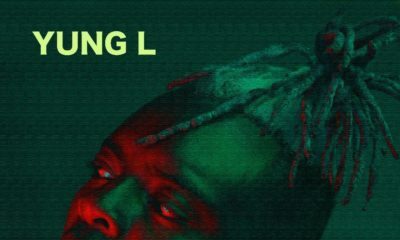 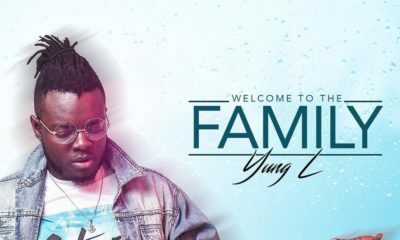 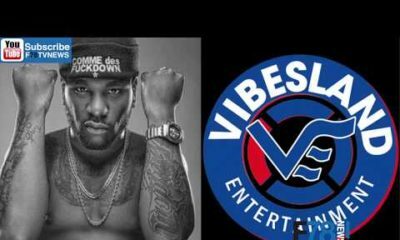 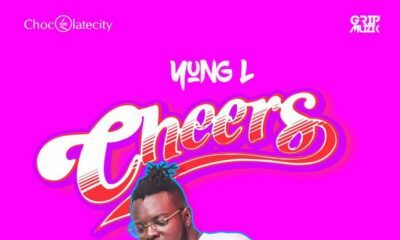 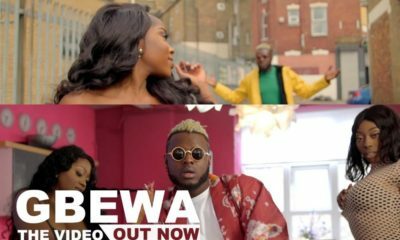 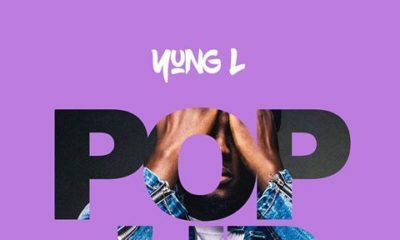 Chocolate City‘s latest singed act Yung L drops the visuals for his latest single “Gbewa“. 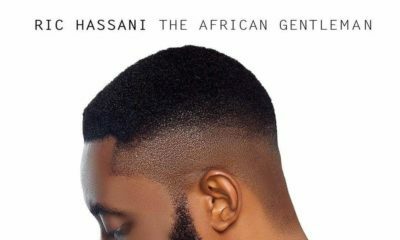 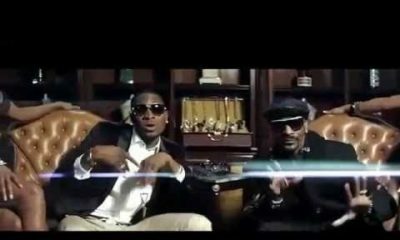 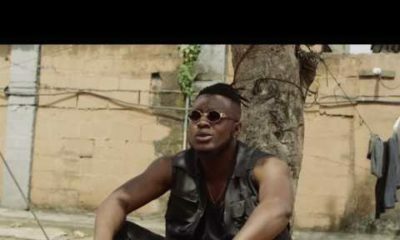 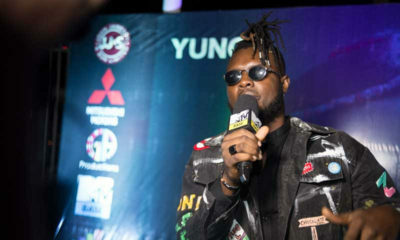 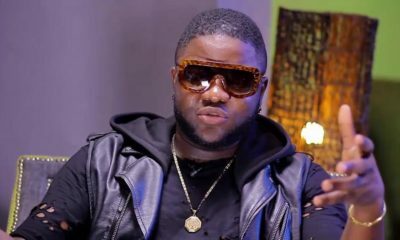 The video was directed by Labi. 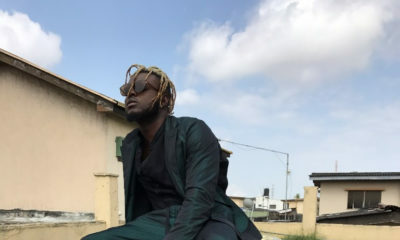 Highest! 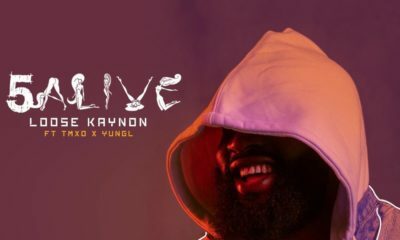 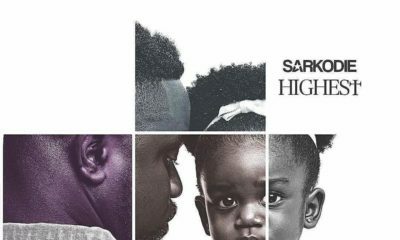 Sarkodie finally drops New Album… with 6 Music Videos!